First Sat each month, 10am-5pm; Sun, 11am-5pm; Thur, 10am-8pm; Fri, 10am-5pm. Museum is a must see when in DC or Maryland area. 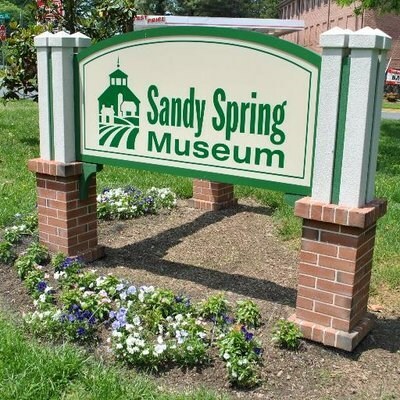 When you think of your little small town museum that has very little to see and offer, you will be surprised when you visit this one. There is much to see here. There was a local artist exhibit open on a Saturday. We especially enjoyed the enamel artist and the silversmith. The ladies in the pottery area were so nice. It was a nice visit.